I am sure you must have met many double-faced people in your life. Learn how to overcome hypocrisy; learn good manners; good manners are one of the characteristics of the dwellers of paradise; what is adaab – the complete behavioural manners of the prophet [peace be upon him]. Whether you believe in God or is an atheist, it is in human nature to hate double-faced people. Hypocrisy is indeed one of the most despised characteristics within a human…. It is a disease that needs to be uprooted. It is a sickness of the heart. Even we hate this aspect, many people are not conscious of their hypocrite nature. They take it as normal. It has become a second nature and they practise it in their daily life without realising that they have the most hateful attitude. Truthfulness is a sign of faith , just as lying is a sign of hypocrisy. Whoever is truthful will be saved . Remember, the believers are honest in their dealings with people. They do not present a smiling face to others while despising them behind their backs. May Allah guide us all towards the best of manner, and purify our hearts from all diseases. “The time between the great war and the conquest of the city (Constantinople) will be six years, and the Dajjal (Antichrist) will come forth in the seventh”. Dajjal will be a Jew. His distinguishing feature is that he will be one-eyed and the word “Kafir” or “unbeliever” will be written on his forehead. The main thing to note about Dajjal is that very few people will be able to recognize him. Even those who have been warned about him can easily be misled by his deeds. Therefore, every Muslim has been instructed in the hadith of the Holy Prophet (salAllahu alayhi wasalam) to learn Surah Al-Kahf. The person who knows this surah by heart will be able to recognize Dajjal, by spotting “Kafir” written on his forehead. If someone cannot learn the whole surah, then the first and the last ruku should be learnt and they will suffice as well. O believers, make dua to Allah who is the Most Merciful. Ask Allah to protect you and me and to guide us all towards the right path. Here, I may mention that those Jews who are hypocrites or unbelievers , will view Dajjal as their “Messiah” whose advent, according to them, has been foretold in their religious books and traditions. Of course we as Muslims know, that the person whose coming was foretold in their books was Hadhrat Isa (alayhis salam) but since the Jews never accepted him as such, the Dajjal will be their “Messiah.” Hence, his major followers will be the Jews. Dajjal will be a powerful personality in this world. He will attract loads of people; his voice will be heard in the East and the West. The latter, given the present day communication technology in the form of satellite television and Internet, doesn’t seem surprising. The main aim of Dajjal will be to try and convince people that he is God Almighty. He will try and deviate people from the Right Path and join his ranks. To achieve that end and to convince people with true faith, he will kill and then re-create the same person. This will prove to be sufficient to gain him more followers, especially the ones who have weak faith. But we must remember at all times, that he will definitely not be anywhere near God. 1. Dajjal will be one-eyed whereas Allah is not. “Like cloud driven by the wind. He will come to the people and invite them (to a wrong religion); they will affirm their faith in him and respond to him. He will then give a command to the sky: there will be rainfall upon the Earth and it will grow crops. The same hadis mentions that Dajjal will stay in this world for forty days. One day out of these forty will be equal to a year, one day equal to a month and one equal to a week. The rest of the days will be like our normal days. Other ahadith tell us that Dajjal will offer to people a choice between a fire and a river. What will appear as a fire to people will in fact be the river and vice versa. Hence Muslims are instructed that if they encounter Dajjal, to select the fire and not the river. The river is going to be the real fire. Narrated by Hudhaifah (radiAllahu anhu) The Prophet (salAllahu alayhi wasalam) said about Ad-Dajjal that he would have water and fire with him: (what would seem to be) fire, would be cold water and (what would seem to be) water, would be fire. Allah’s Apostle (peace be upon him) said: Hasten to do good deeds before six things happen: the rising of the sun from the west, the smoke, the Dajjal, the beast and (the death) of one you or the general turmoil. Allah’s Apostle (peace be upon him) came to us all of a sudden as we were (busy in a discussion) He said: What do you discuss about? (the Companions) said: We are discussing about the Last Hour. 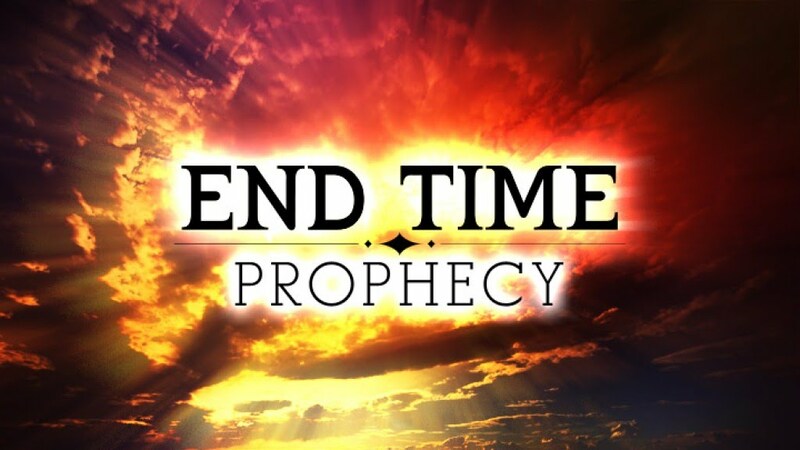 Thereupon he said: It will not come until you see ten signs before and (in this connection) he made a mention of the smoke, Dajjal, the beast, the rising of the sun from the west, the descent of Jesus son of Mary (Allah be pleased with him), The Gog and Magog, and landslides in three places, one in the east, one in the west and one in Arabia at the end of which fire would burn forth from the Yemen, and would drive people to the place of their assembly. Allah’s Apostle (peace be upon him) said: You have heard of the city, one side of which is inclined and the other is on the coast (Constantinople). They said: Yes, Allah’s Apostle (peace be upon him). Thereupon he said: The Last Hour will not come until seventy thousand people from Banu Isra’il attack it. When they land there, they will neither fight with weapons nor shower arrows but will only say: “There is no god but Allah and Allah is the Greatest,” and one side of it will fall. Thawr (one of the narrators) said: I think that he said: The area on the coast. Then they will say for the second time: “There is no god but Allah and Allah is the Greatest,” and the other side will also fall. They will say: “There is no god but Allah is the Greatest,” and the gates will be opened for them and they will enter. They will be collecting spoils of war and distributing them among themselves when a noise will be heard and it will be said: Verily, the Dajjal has come. Thus they will leave everything there and turn to (confront) him. Allah’s Apostle (peace be upon him) said: The Dajjal would be followed by seventy thousand Jews of Isfahan wearing Persian shawls. Allah’s Apostle (peace be upon him) said: The Last Hour will not come until the Romans land at al-A’maq or in Dabiq. An army consisting of the best (soldiers) of the people on Earth at that time will come from Medina (to oppose them). When they arrange themselves in ranks, the Romans will say: Do not stand between us and those (Muslims) who took prisoners from among us. Let us fight them. The Muslims will say: Nay, by Allah, we shall never turn aside from you and from our brethren so that you may fight them. They will then fight and a third (part) of the army, whom Allah will never forgive, will run away. A third (part of the army), which will be constituted of excellent martyrs in Allah’s eyes, would be killed. The third who will never be put on trial will win and they will be the conquerors of Constantinople. As they are busy in distributing the spoils of war (amongst themselves) after hanging their swords by the olive trees, Satan will cry: The Dajjal has taken your place among your families. They will then come out, but it will be of no avail. When they reach Syria, he will come out while they are still preparing themselves for battle, drawing up the ranks. Certainly, the time of prayer will come and then Jesus (peace be upon him), son of Mary, descend and will lead them in prayer. When the enemy of Allah see him, it will (disappear) just as salt dissolves in water and if he (Jesus) were not to confront them at all, even then it would dissolve completely. Allah would kill them by his hand and he would show them their blood on his lance (the lance of Jesus Christ). We used to go to Imran b. Husayn passing in front of Hisham b. Amir. He, one day, said: You pass by me (in order) to go to some persons but (amongst the living persons) none remained in the company of Allah’s Apostle (peace be upon him) more than I and none knows more hadiths than I. I heard Allah’s Apostle (peace be upon him) said: There would be no creation (creating more trouble) than the Dajjal right from the creation of Adam to the Last Hour. Someone came to him and said: What is this hadith that you narrate that the Last Hour will come at a certain time? Thereupon he said: “Hallowed be Allah, there is no god; there is only Allah. I have decided that I shall not narrate anything to anyone now. I have only said that you will see after some time an important event: that the (sacred) House (Ka’bah) will be burnt and it definitely happen. He then reported that Allah’s Messenger (peace be upon him) said: The Dajjal will appear in my Ummah and he will stay (in the world) for forty–I cannot say whether he meant forty days, forty months or forty years. Allah will then send Jesus, son of Mary, who will resemble Urwah ibn Mas’ud. He (Jesus Christ) will chase him and kill him. Then people will live for seven years, during which time there will be no rancour between any two persons. After that Allah will send a cold wind from the direction of Syria. None will survive on Earth, having a speck of good in him or faith in him: he will die. Even if some among you were to enter the innermost part of the mountain, this wind would reach that place also and cause your death. I heard Allah’s Apostle (peace be upon him) as saying: Only the wicked people will survive and they will be as careless as birds with the characteristics of beasts. They will never appreciate good nor condemn evil. Then Satan will come to them, in human form, and would say: Don’t you respond? They will say: What do you order us to do? He will command them to worship the idols but, in spite of this, they will have an abundance of sustenance and lead comfortable lives. Then the trumpet will be blown and he who hears it will bend his neck to one side and raise it from the other side. The first one to hear that trumpet will be the person who is busy in setting right the cistern meant for supplying water to the camels. He will faint and the other people will also faint. Then Allah will send or He will cause to be sent rain which will be like dew and there will grow out of it the bodies of people. Then the second trumpet will be blown and they will stand up and begin to look (around). Then it will be said: O people, go to your Lord. They will be made to stand there and they will be questioned. Then it will be said: Bring out a group (of them) for the Hell-Fire. It will be asked: How much? It will be said: Nine hundred and ninety-nine out of one thousand for the Hell-Fire. That will be the day that will make the children old because of its terror and that will be the day about which it has been said: “On the day when the shank will be uncovered”. None else had asked more questions from Allah’s Messenger (peace be upon him) about the Dajjal than I, but he simply said in a (light mood): My son, why are you worried because of him? He will not harm you. I said: The people think that he would have with him rivers of water and mountains of bread, whereupon he said: He would be more insignificant in the sight of Allah than all these things (belonging to him). Allah’s Messenger (peace be upon him) said: Dajjal will come from the eastern side with the intention of attacking Medina until he will get down behind Uhud. Then the angels will turn his face towards Syria and there he will perish. The Prophet said about Ad-Dajjal that he would have water and fire with him: (what would seem to be) fire, would be cold water and (what would seem to be) water, would be fire. Allah’s Apostle used to invoke thus: “O Allah! I seek refuge with You from miserliness; laziness; from old geriatric age; the punishment in the grave; from the affliction of Ad-Dajjal; and from the afflictions of life and death. The Prophet (peace be upon him) said: Let him who hears of the Dajjal (Antichrist) go far from him for I swear by Allah that a man will come to him thinking he is a believer and follow him because of confused ideas roused in him by him. The Prophet (peace be upon him) said: I have told you so much about the Dajjal (Antichrist) that I am afraid you may not understand. The Antichrist is short, hen-toed, woolly-haired, one-eyed, an eye-sightless, and neither protruding nor deep-seated. If you are confused about him, know that your Lord is not one-eyed. 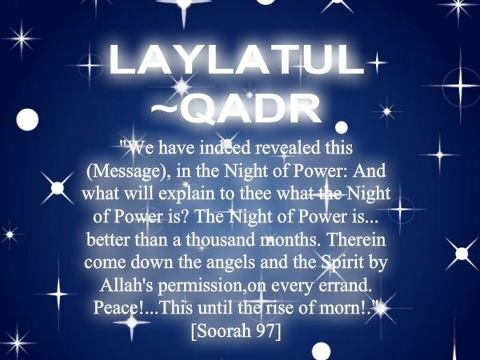 The Apostle of Allah (peace be upon him) once delayed the congregational night prayer. He came out and said: The talk of Tamim ad-Dari detained me. He transmitted it to me from a man who was on of of the islands of the sea. All of a sudden he found a woman who was trailing her hair. He asked: Who are you? She said: I am the Jassasah. Go to that castle. So I came to it and found a man who was trailing his hair, chained in iron collars, and leaping between Heaven and Earth. I asked: Who are you? 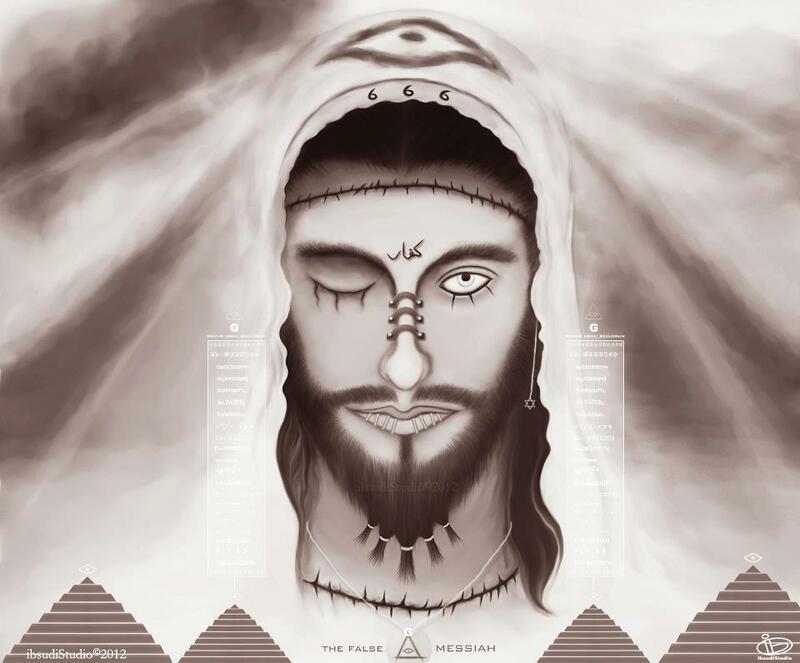 He replied: I am the Dajjal (Antichrist). Has the Prophet of the unlettered people come forth now? I replied: Yes. He said: Have they obeyed him or disobeyed him? I said: No, they have obeyed him. He said: That is better for them. The Messenger of Allah (peace be upon him) observed: When three things appear faith will not benefit one who has not previously believed or has derived no good from his faith: the rising of the sun in its place of setting, the Dajjal, and the Beast of the earth. We were talking about Hajjat-ul-Wada, while the Prophet was amongst us. We did not know what Hajjat-ul-Wada’ signified. The Prophet praised Allah and then mentioned Al-Masih Ad-Dajjal and described him extensively, saying, “Allah did not send any prophet but that prophet warned his nation of Al-Masih Ad-Dajjal. Noah and the prophets following him warned (their people) of him. He will appear amongst you (O Muhammad’s followers), and if it happens that some of his qualities may be hidden from you, but your Lord’s State is clear to you and not hidden from you. 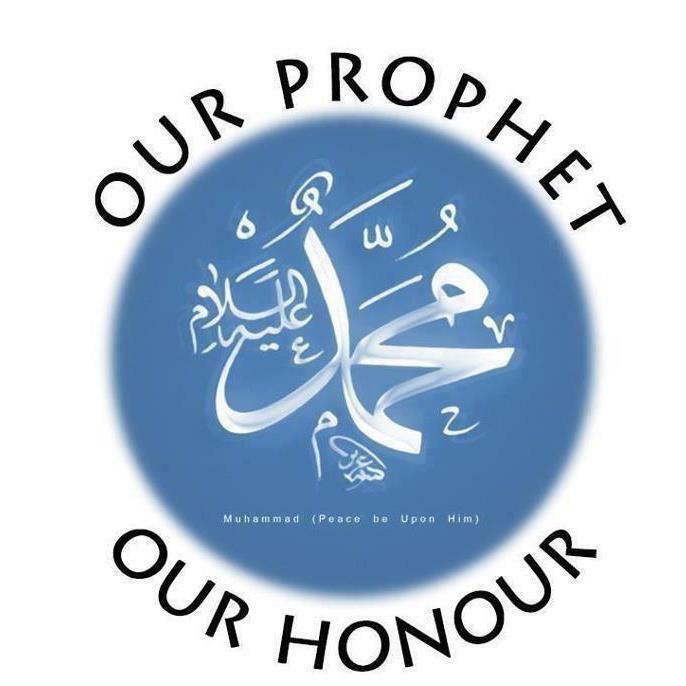 (the wife of the Prophet) Allah’s Apostle used to invoke Allah in the prayer saying “Allahumma inni a’udhu bika min adhabil-qabri, wa a’udhu bika min fitnatil-masihid-dajjal, wa a’udhu bika min fitnatil-mahya wa fitnatil-mamati. Allahumma inni a’udhu bika minal-ma thami wal-maghrami. (O Allah, I seek refuge with You from the punishment of the grave and from the afflictions of Masiah Ad-Dajjal and from the afflictions of life and death. O Allah, I seek refuge with You from the sins and from being in debt).” Somebody said to him, “Why do you so frequently seek refuge with Allah from being in debt?” The Prophet replied, “A person in debt tells lies whenever he speaks, and breaks promises whenever he makes (them).” ‘Aisha also narrated: I heard Allah’s Apostle in his prayer seeking refuge with Allah from the afflictions of Ad-Dajjal. Allah’s Apostle (peace be upon him) mentioned of the Dajjal one day in the morning. He sometimes described him as insignificant and sometimes described (his turmoil) as very significant (and we felt) as if he were in the cluster of the date-palm trees. When we went to him (to the Holy Prophet) in the evening and he read (the signs of fear) on our faces, he said: What is the matter with you? We said: Allah’s Apostle (peace be upon him) you mentioned the Dajjal this morning (sometimes describing him) as insignificant and sometimes very important, until we began to think he was present in some (nearly) part of the cluster of the date-palm trees. So he said: I harbour fear in regard to you in so many other things besides the Dajjal. If he comes forth while I am among you, I shall contend with him on your behalf, but if he comes forth while I am not among you, a man must contend on his own behalf and Allah will take care of every Muslim on my behalf (and safeguard him against his evil). He (the Dajjal) will be a young man with twisted, cropped hair, and a blind eye. I compare him with AbdulUzza ibn Qatan. He who among you will survive to see him should recite over him the opening verses of Surah al-Kahf (xviii). He will appear on the way between Syria and Iraq and will spread mischief right and left. O servant of Allah! Adhere (to the path of Truth). We said: Allah’s Apostle (peace be upon him), how long will he stay on Earth? He said: For forty days, one day like a year, one day like a month, one day like a week, and the rest of the days will be like your days. We said: Allah’s Apostle (peace be upon him) will one day’s prayer suffice for the prayers of the day equal to one year? Thereupon he said: No, but you must make an estimate of the time (and then observe prayer). We said: Allah’s apostle (peace be upon him) how quickly will he walk upon the earth? Thereupon he said: Like cloud driven by the wind. He will come to the people and invite them (to a wrong religion); they will affirm their faith in him and respond to him. He will then give a command to the sky: there will be rainfall upon the Earth and it will grow crops. Then in the evening, their pasturing animals will come to them with their humps very high, their udders full of milk and their flanks distended. He will then come to another people and invite them. But they will reject him so he will go away from them; they will have a drought and nothing will be left with them in the form of wealth. He will then walk through the desert and say to it: Bring forth your treasures. The treasures will come out and gather before him like a swarm of bees. He will then call someone in the flush of youth, strike him with the sword, cut him into two pieces and (make these pieces lie at the distance which is generally between the archer and his target. He will then call (that young man) and he will come forward laughing with his face gleaming (with happiness). It will at this very time that Allah will send Christ, son of Mary. He will descend at the white minaret on the eastern side of Damascus, wearing two garments lightly dyed with saffron and placing his hands on the wings of two Angels. When he lowers his head, there will fall beads of perspiration from his head, and when he raises it up, beads like pearls will scatter from it. Every non-believer who smells the odour of his body will die and his breath will reach as far as he is able to see. He will then search for him (Dajjal) until he catches hold of him at the gate of Ludd and kills him. Then a people whom Allah had protected will come to Jesus, son of Mary, and he will wipe their faces and inform them of their ranks in Paradise. It will be under such conditions that Allah will reveal to Jesus these words: I have brought forth from among My servants such people against whom none will be able to fight; you take these people safely to Tur, and then Allah will send Gog and Magog and they will swarm down from every slope. The first of them will pass the lake of Tiberias and drink out of it. And when the last of them passes, he will say: There was once water there. Jesus and his companions will then be besieged here (at Tur, and they will be so hard pressed) that the head of the ox will be dearer to them than one hundred dinars. Allah’s Apostle (peace be upon him), Jesus, and his companions will supplicate Allah, Who will send to them insects (which will attack their necks) and in the morning they would perish as one single person. Allah’s Apostle (peace be upon him), Jesus, and his companions, then come down to Earth and they will not find on Earth as much space as a single span that is not filled with putrefaction and stench. Allah’s Apostle (peace be upon him), Jesus, and his companions will then beseech Allah who will send birds whose necks would be like those of Bactrian camels and they will carry them away and throw them where Allah wills. Then Allah will send rain which no house of mud-bricks or (tent of) camel-hair will keep out and it will wash the Earth until it resembles a mirror. Then the Earth will be told to bring forth its fruit and restore its blessing and, as a result thereof, there will grow (such a big) pomegranate that a group of people will be able to eat it and seek shelter under its skin, a dairy cow will give so much milk that a whole party will be able to drink it. The milking camel will give such (a large quantity of) milk that the whole tribe will be able to drink from it, and the milking-sheep will give so much milk that the whole family will be able to drink from it. At that time Allah will send a pleasant wind which will soothe (people) even under their armpits. He will take the life of every Muslim and only the wicked will survive who will commit adultery like asses and the Last Hour would come to them. Constant prayer, with full conviction, without loss of hope no matter how prolonged it may be, really does create miracles! What seems “impossible” for us is simple for the Almighty. Many have already seen this in their lives! We are also taught to maintain closeness to the Almighty at times of ease & then during hardship He has promised to come to our aid. 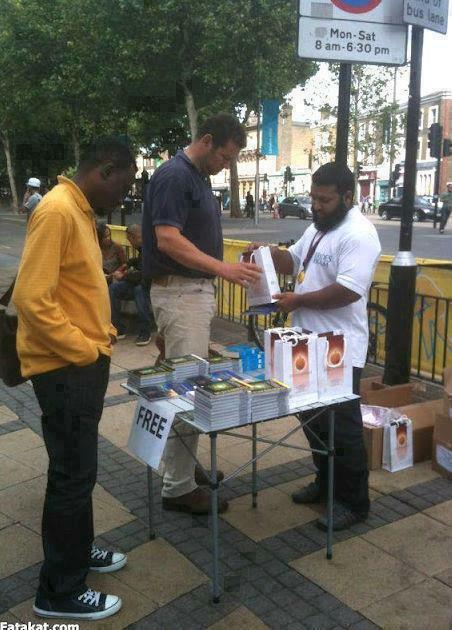 Dawah in London – gifts about the prophet [pbuh] are given freely to not yet muslims. Free delivery of more than 110.000 Copy of translated Qura’an, and books of His Sira صلى الله عليه وسلم. 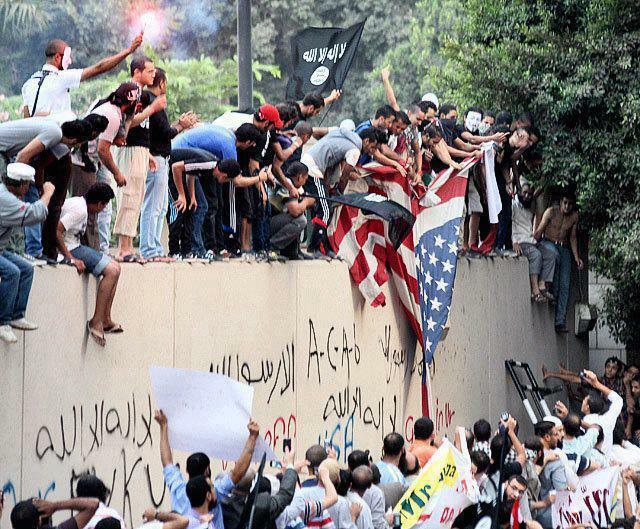 Anti-Islam film sparks protests, violence. The Muslim world is growing with anger over the blasphemous anti-Islam movie made in the United States, offensive to Prophet Muhammad (PBUH). Who can dare make a movie to insult the religion of others? Where does freedom starts and where does it stops? People can play with the most revered prophet of mankind without knowing that the Creator will take notice of their futile and insulting attitude? However, many Muslims are taking this opportunity for Dawah. Remember after the 9th September, many people embraced Islam. We mature spiritually with every adversity if we are patient.